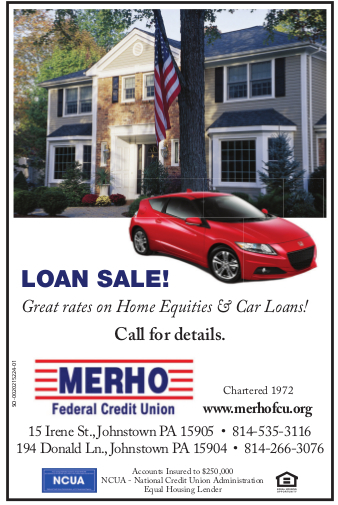 Access your MERHO Federal Credit Union accounts 24/7 from anywhere with MERHO FCU Mobile Banking. It’s Fast and Secure. GET YOUR APP BELOW. Available to all MERHO On-Line users. MERHO FCU Mobile Banking uses the same industry standard security technologies as our online banking. If you are not enrolled in our online banking program, stop in or call either one of our offices and sign up today!